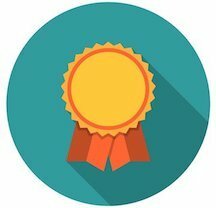 Where your child’s potential is only the beginning. Inspiring confidence, excellence, and kindness since 1946. 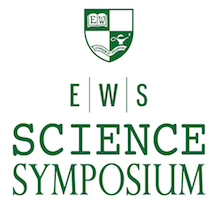 The Long Island Science and Engineering Fair (LISEF) was held, March 14, at Crest Hollow Country Club. East Woods brought eight students to LISEF in grades six through eight. 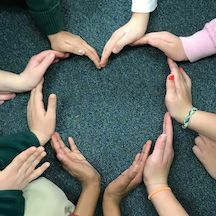 This week, EWS celebrated Valentine's Day Week with a focus on Random Acts of Kindness in our community and at home. Congratulations to Willa W., who was one of 25 students who reside in Legislative District 18 to win the "Kids of Distinction" award for her academic achievements and her integrity, humility, and responsibility. All Fifth-Eighth grade students had the opportunity to display their science projects and discuss their findings with the East Woods community. 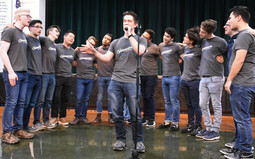 Yale Spizzwinks a cappella group comes to EWS. The Spizzwinks are America's first underclassman a cappella group. Bravo to the Cast of the Fifth Grade Play! 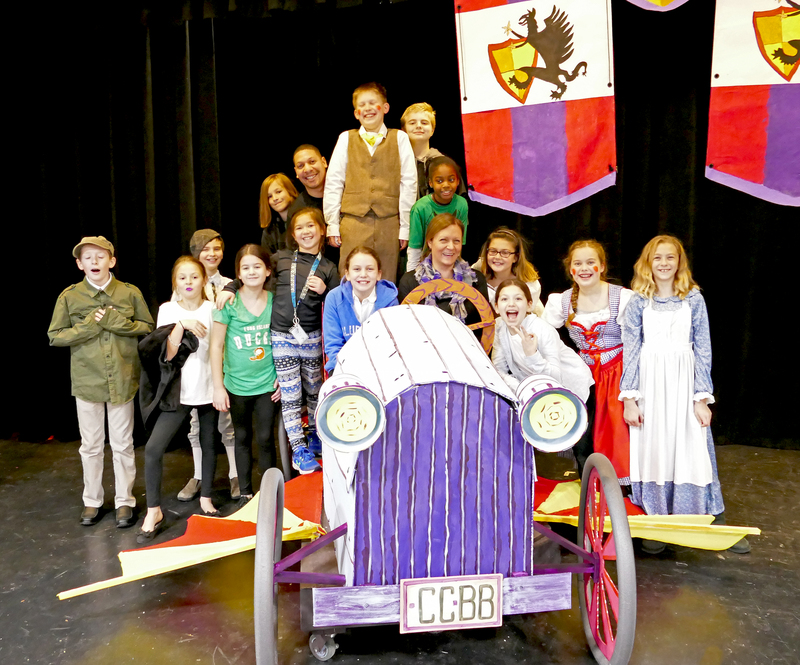 The 5th graders said yes to Chitty Chitty Bang Bang and wowed the crowd with a fabulous performance!